With so much going on here at FreeConference we thought it was time to give some love to our iPhone app! We’ve enhanced the user experience and made it easier than ever to join a call, added new help features and automated call reminders. 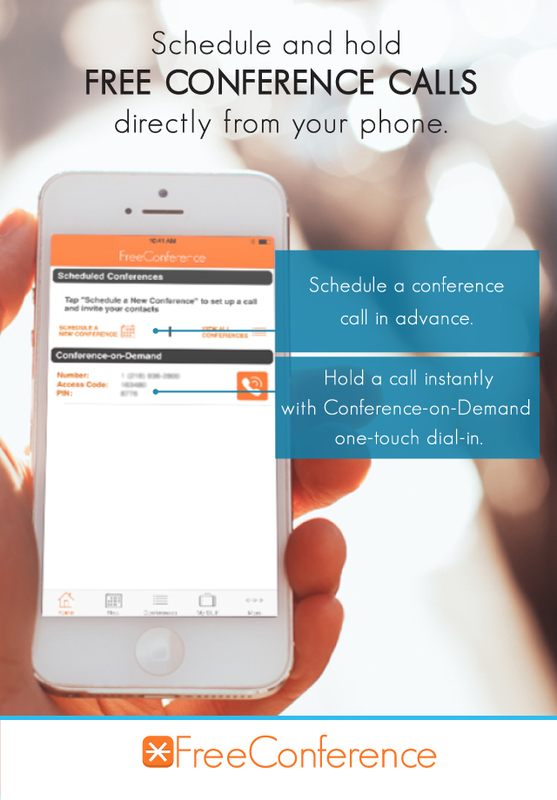 FreeConference’s free calling app for iPhone is better than ever. Download FreeConference’s free calling all for iPhone from the App Store now and schedule your calls on the go, or impress everyone with your punctuality – even while travelling. Don’t worry Android users — we haven’t forgot about you! We’re still working on a very exciting new FreeConference.com app for Android, so keep your eyes peeled for more big announcements soon!